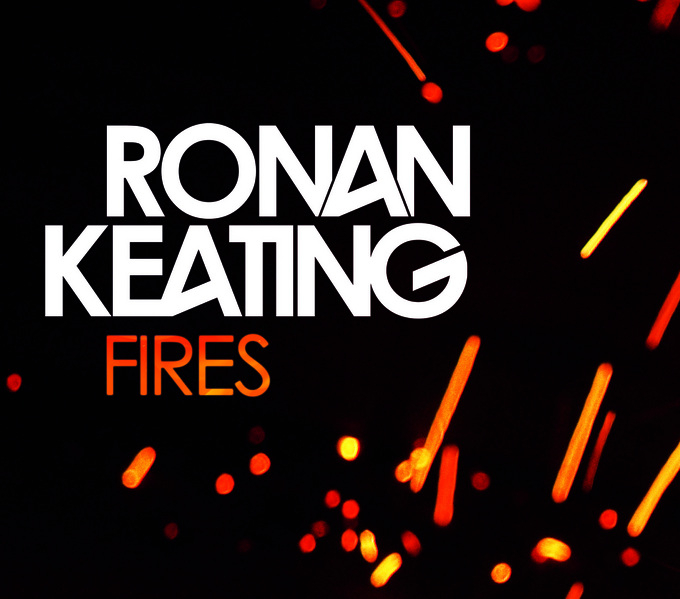 Oooh what’s going on in the clip to the new Ronan Keating single ‘Fires’? Is he a burning effigy of everything he used to be? Does he not like what he’s been seeing in the mirror? 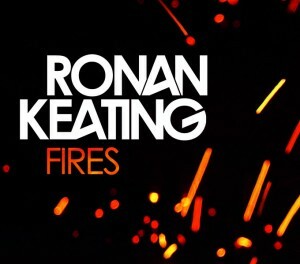 Is he telling us he’s become a pyromaniac? Or will his fans think it’s just another subtle tale telling them how hot he is? Whatever it may be and whatever your thoughts on the new track, it’s big, it’s radio friendly and it’s instantly likeable. The track actually reminds us of some of the material from Damien Leith’s album ‘Remember June’ – specifically ‘To Get To You’ and ‘Forgive, Forget’ – that grand, sweeping sound, the crashing percussion, big vocals.